It’s been a long time since the inspiring thought to start my own business consultancy first popped into my head. I’d been playing with the idea for a while, feeling the pleasing excitement of the “one day…’ and “what if…” day-dreaming game. Then finally, I realised it was time to take the idea seriously and acknowledge that it is my deep desire to provide a service that I believe in and based on values that define who I am. It was time to become truthful to myself and finally honour and fully own my own desires. I am here to partner with corporate leaders who see the need to change the way we run our companies. I am here for leaders who are brave and bold enough to get real, challenge the conforming, complacent status quo and transform their businesses into inspired, purpose driven organisations. That is the way we can collectively elevate the quality of life for all of us and make our experience as human beings more joyous, rewarding and fulfilling. It’s time to get real, back to who we really are and what are we here for. So, I made a decision to found a Change and Transformation consultancy. But how should I name it? I wanted a name that feels good; is smart; speaks clearly the true nature of the business and those involved. I wanted the name that was ‘the Right One’. I was marvelling at an amazing, huge orange full moon and the magical darkness all around; Enjoying silence in my car, feeling peaceful and connected with the whole Universe and the millions of stars above me. Out of nowhere, the name just came. Just like that. Clearly and strongly. And in that moment, I knew that it was the One! After months of trying to find it, the name had found me. 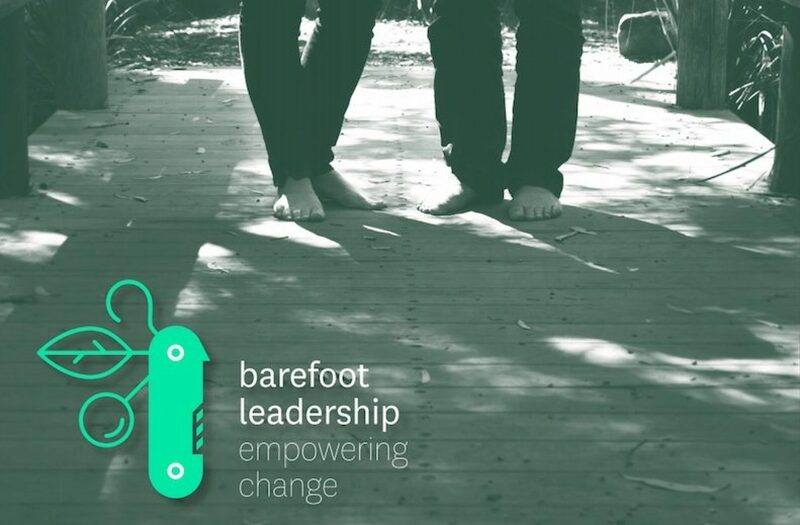 So… let me introduce – Barefoot Leadership.